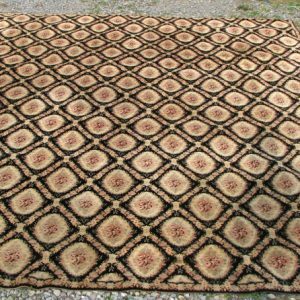 This is a Vintage Older Wilton Runner Rug from the 1950’s. 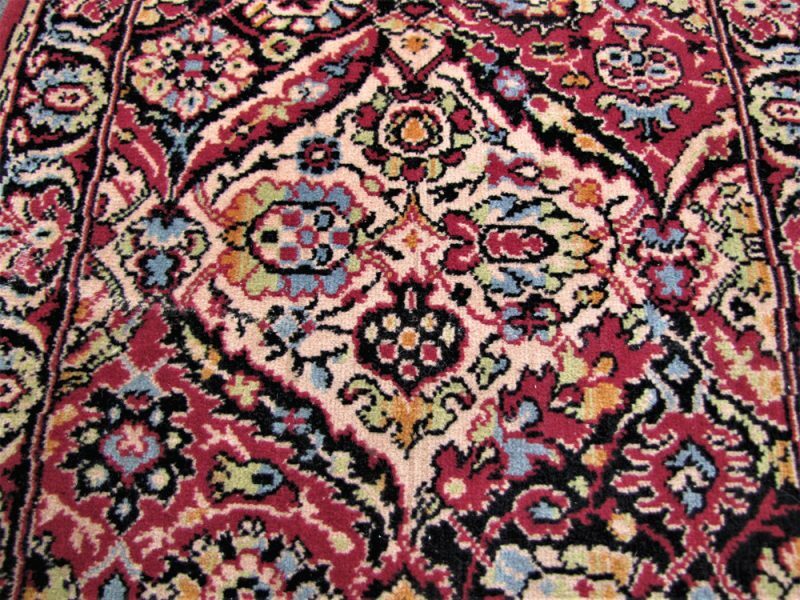 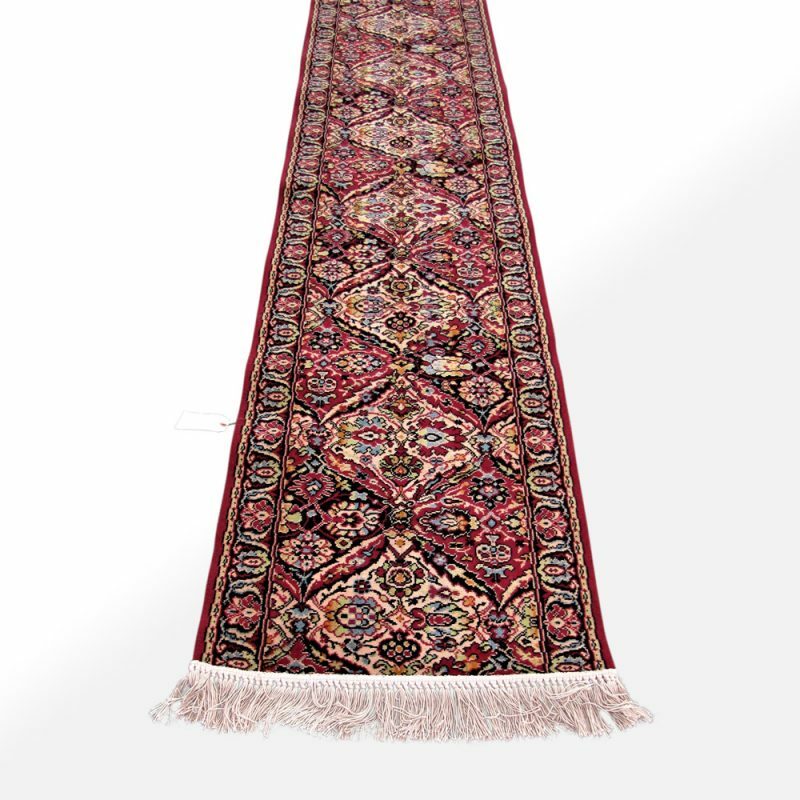 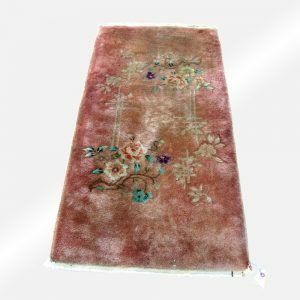 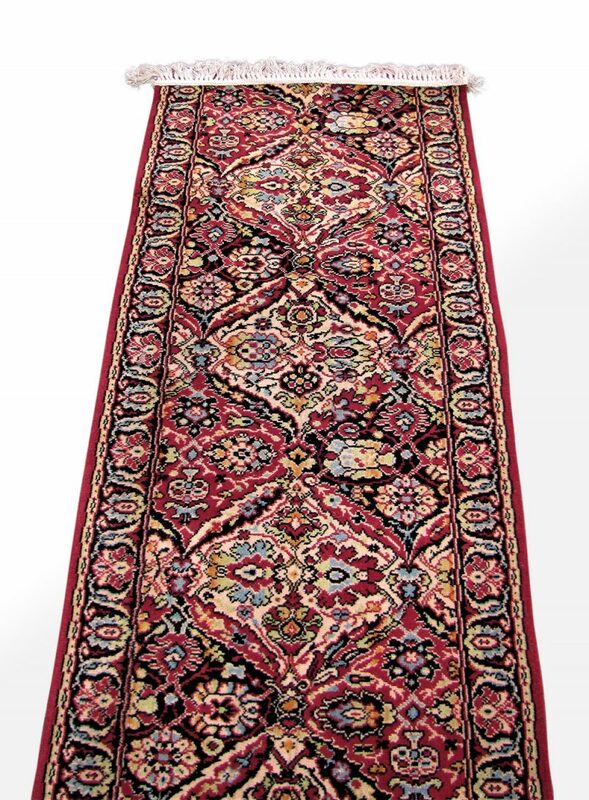 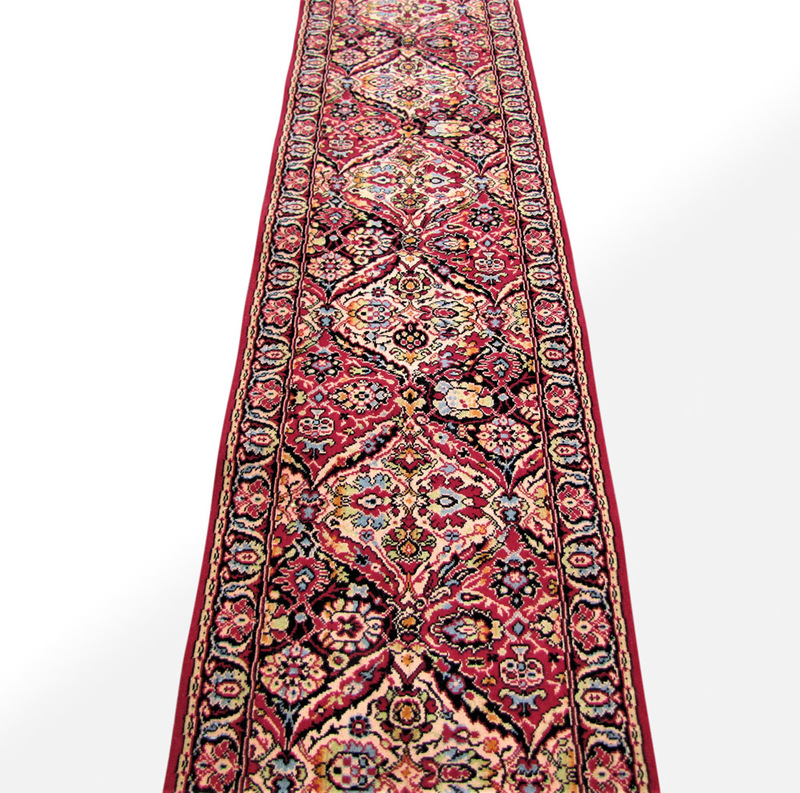 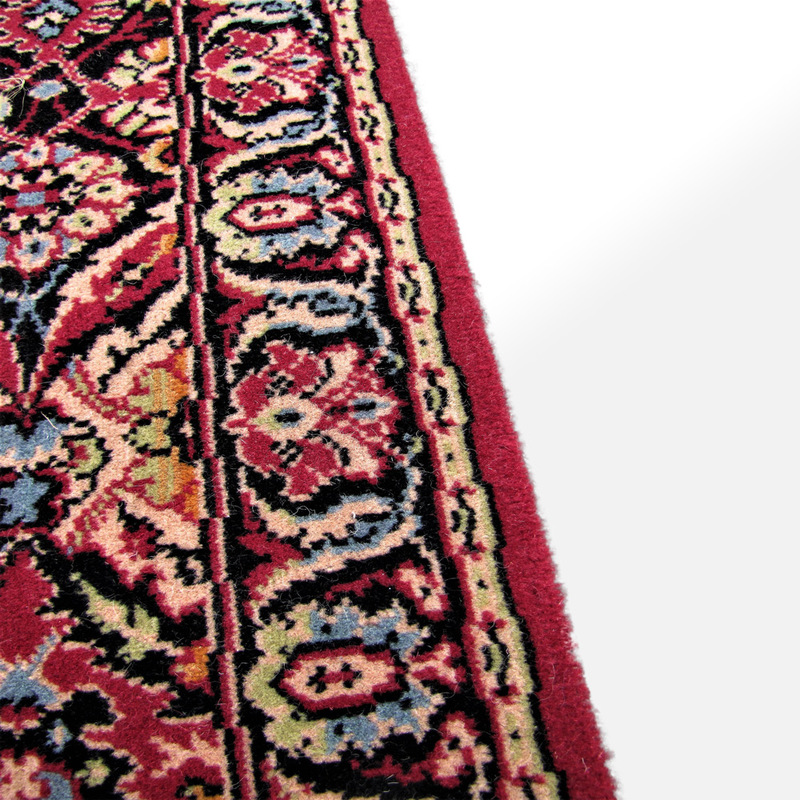 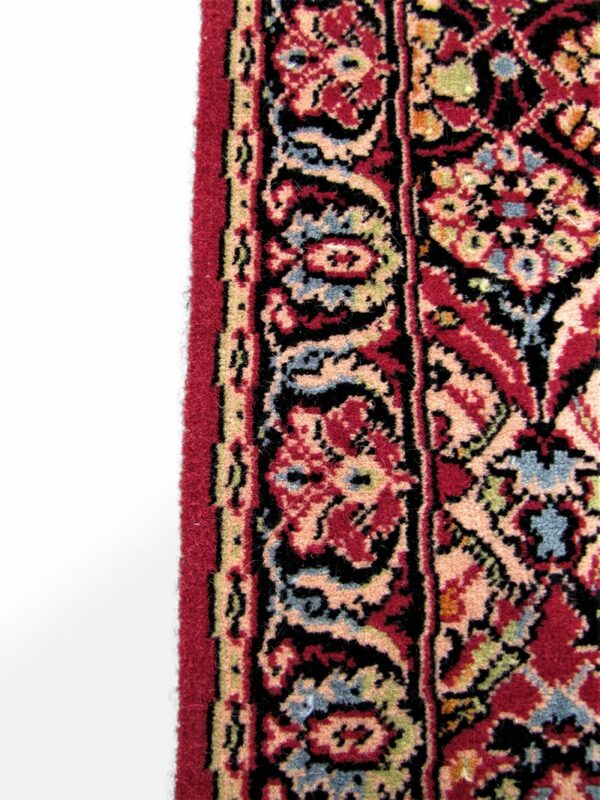 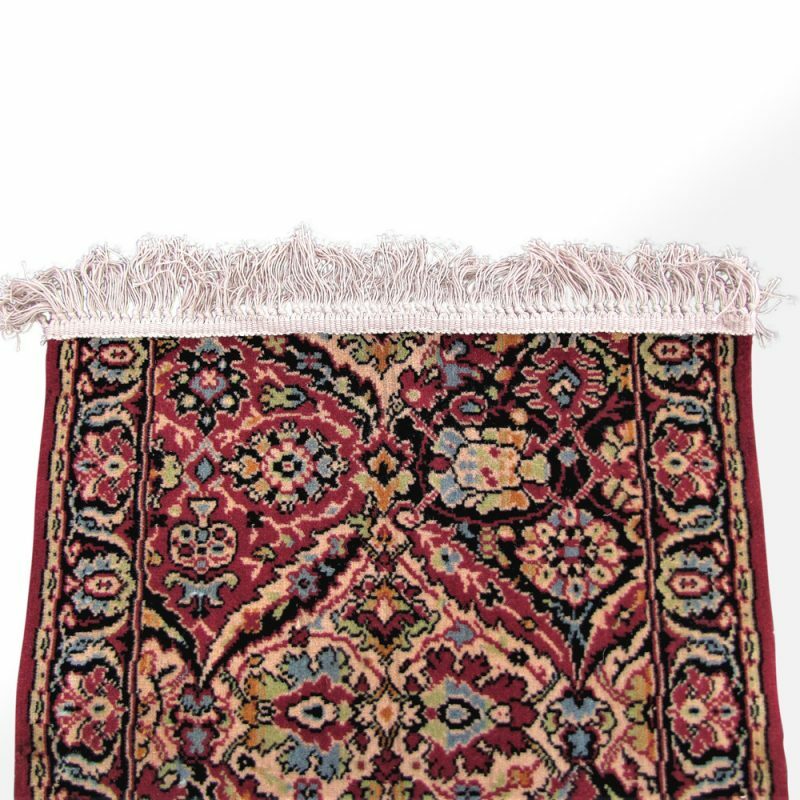 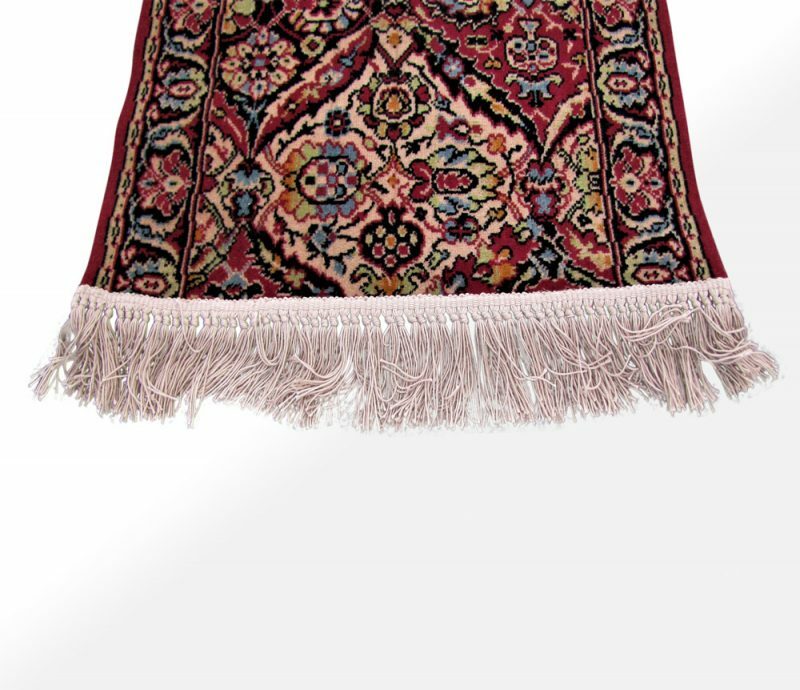 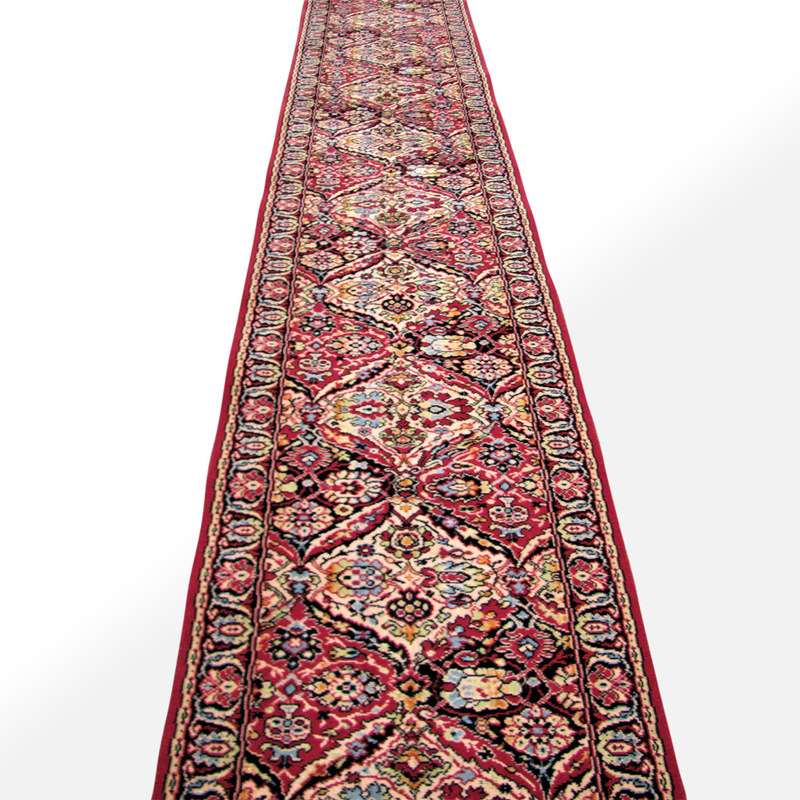 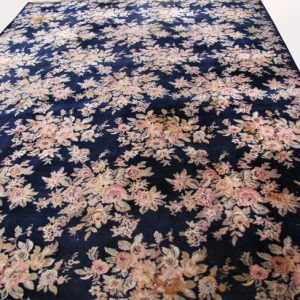 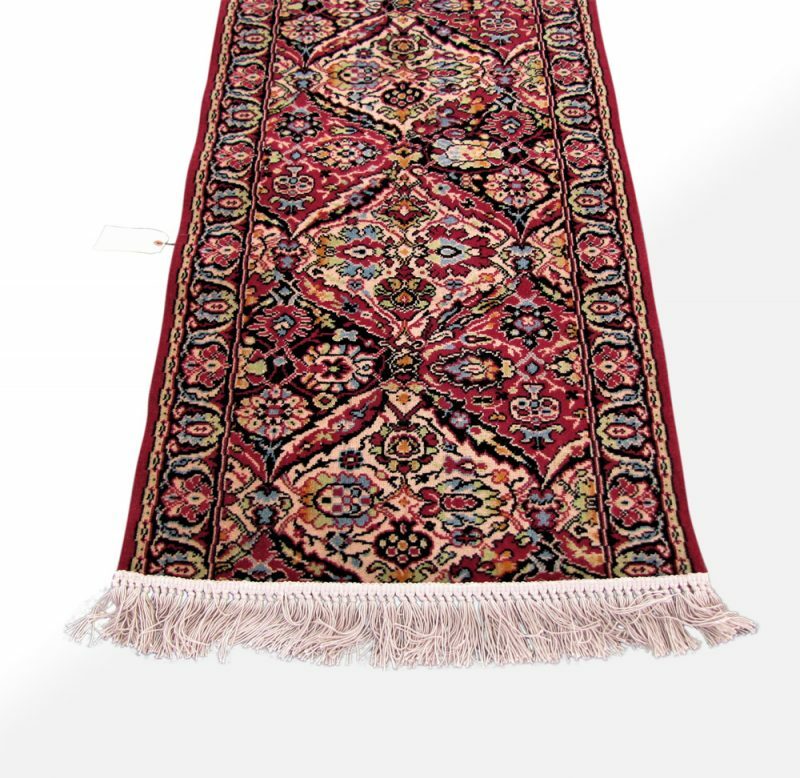 This runner is in excellent condition and there is no wear or damage anywhere on the rug. 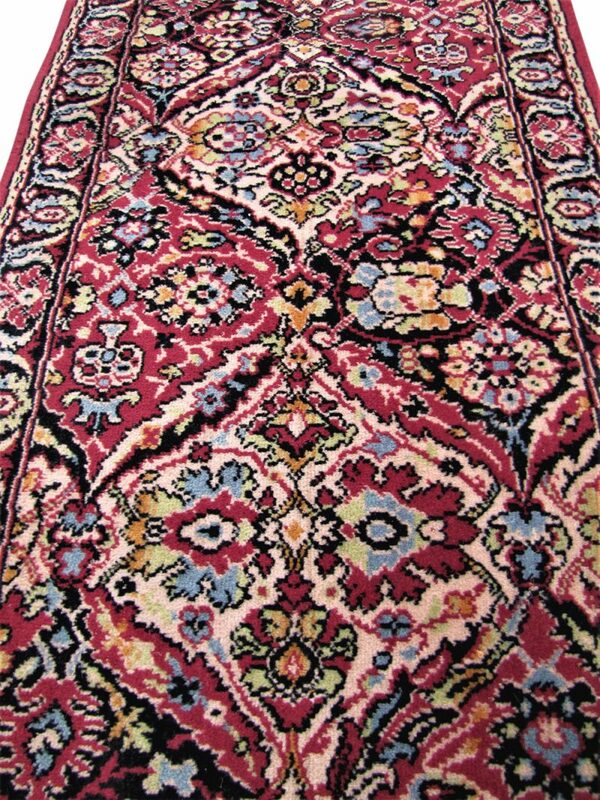 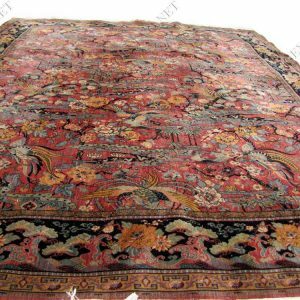 The rug is in Persian panel design and as you can see the colors used are nice bright colors. 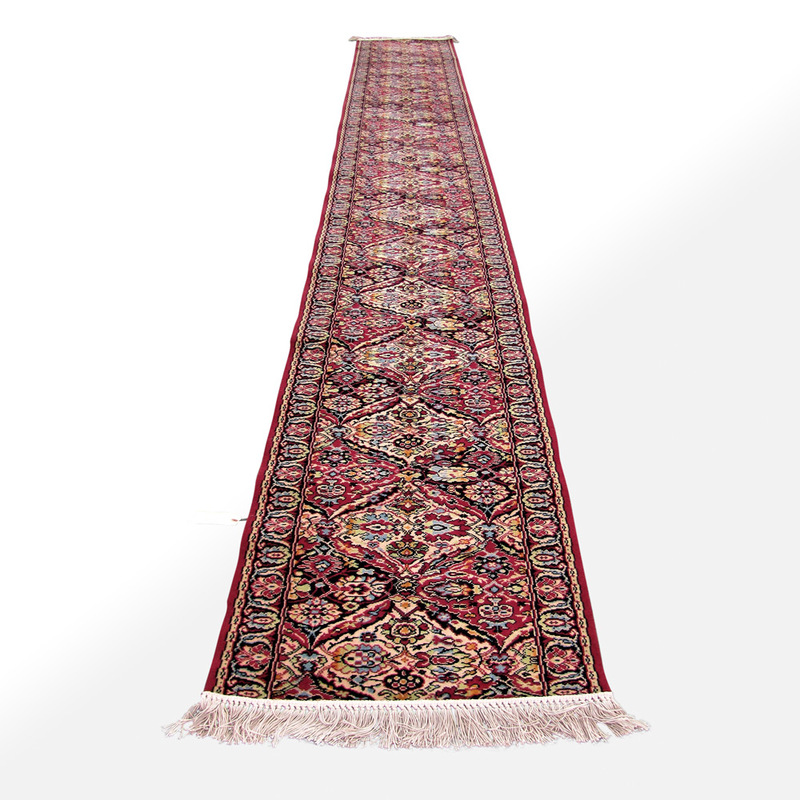 We do have another runner that is just like this one if you need more than one runner. ***Add 4.5 inches to each end for the fringe.